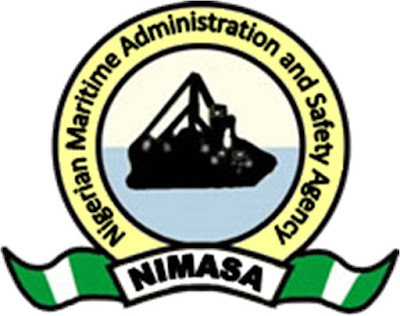 THE Nigerian Maritime Administration and Safety Agency, NIMASA has expressed concern over the rise in the number of seafarers suffering from Hepatitis B virus. 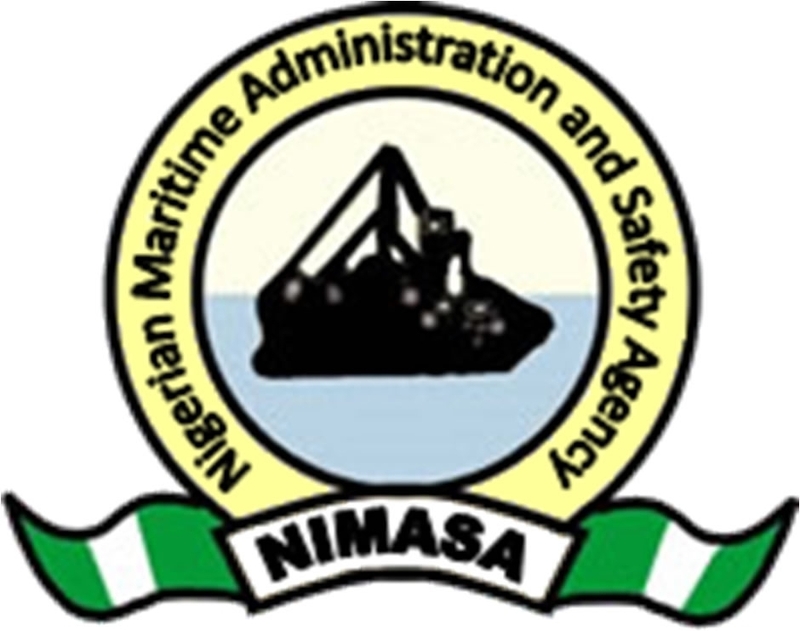 Speaking at a one day sensitatisation workshop organised NIMASA, to mark the world hepatitis day, Medical Manager of GlaxoSmithKline on Vaccines, Dr. Temitayo Olowookere, disclosed that over 1.5 million Nigerians are ignorantly suffering from Hepatitis B virus. contaminated sharp objects, which should be avoided. Olowookere’s paper titled “Eliminate Hepatitis: Find the missing millions” for Maritime stakeholders on the dangers and preventions of hepatitis, disclosed that millions of Nigerians are ignorantly suffering from Hepatitis that is seriously spreading more than HIV/AIDS, which if not treated during its acute stage, will become chronic, cause cancer of the liver, and can eventually lead to death.